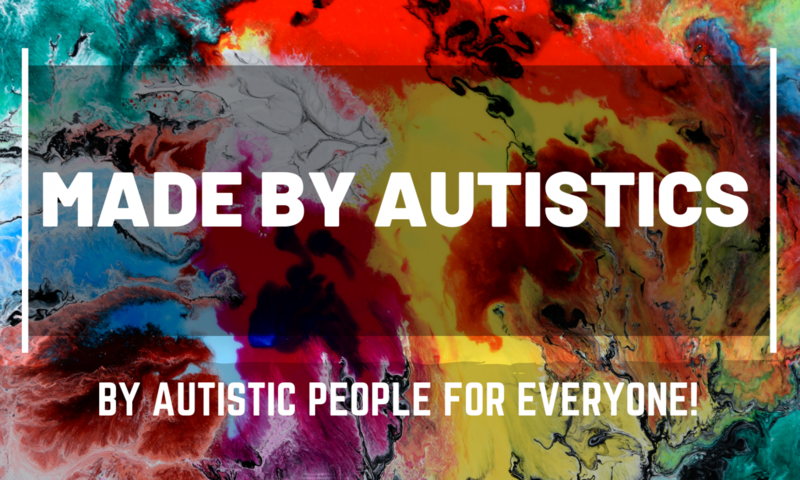 By Autistic People, For Everyone! This is an idea of what this page will look like once I receive member photos & links. Each image will be clickable.